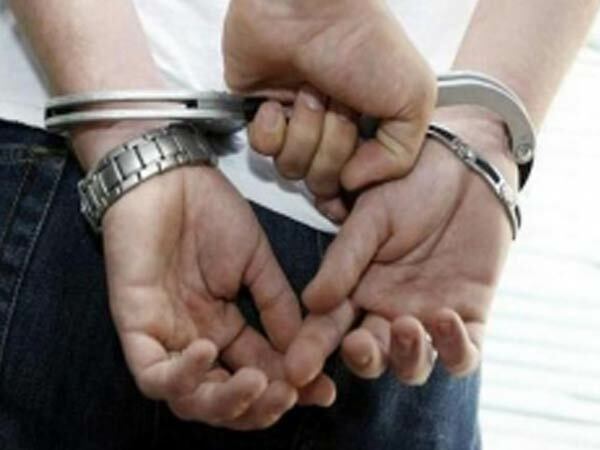 Jammu and Kashmir [India] Mar 20 (ANI): Narcotics Control Bureau (NCB) seized a truck with over 74 kg of Charas from Nagrota here and arrested one person in this connection. Ranga Reddy (Telangana) [India], Feb 22 (ANI): The Narcotics Control Bureau (NCB), Hyderabad Sub-Zone intercepted a truck near Bilal Idgah crossing in Rajendernagar in Ranga Reddy district and seized 1,020 kg of cannabis. Mumbai [India], Nov 6 (ANI-BusinessWireIndia): Celebrating India's diverse population and its needs, COCO by DHFL General Insurance has announced the launch of a truly customizable online comprehensive car insurance policy - COCODrive. 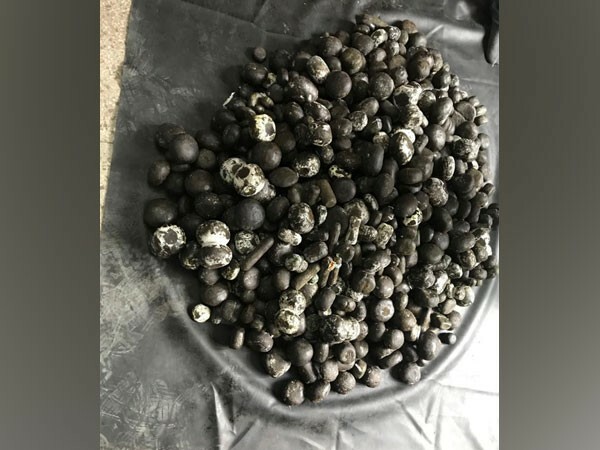 Kathua (Jammu and Kashmir) [India], Sept 5 (ANI): The Jammu unit of Narcotics Control Bureau (NCB) on Tuesday seized around 22 kgs of heroin worth Rs. 100 crore and arrested four people in Jammu and Kashmir's Kathua district. Kolkata (West Bengal) [India], Sept 5 (ANI): The Central Bureau of Investigation on Tuesday arrested an Intelligence Officer of Narcotics Control Bureau (NCB) in Kolkata for accepting a bribe of Rs. 50,000. New Delhi [India], Aug 06 (ANI): Bharatiya Janata Party (BJP) president Amit Shah on Monday congratulated Prime Minister Narendra Modi for the passage of the bill providing constitutional status to the National Commission for Backward Classes (NCBC) in the Rajya Sabha. New Delhi [India], August 02 (ANI): The Lok Sabha on Thursday unanimously passed the Constitution 123rd Amendment Bill, 2017 which will grant a constitutional status to the National Commission for Backward Classes (NCBC). Amaravati, (Andhra Pradesh) [India] May 8 (ANI): In order to implement effective governance in the state, Andhra Pradesh Chief Minister Chandrababu Naidu on Tuesday launched the official 'NCBN' (Nara Chandrababu Naidu) App in the ongoing Collector's conference being held at Amaravati. Chennai, (Tamil Nadu) [India] Apr 27 (ANI): A joint team of Directorate of Revenue Intelligence (DRI) and Narcotics Control Bureau (NCB) arrested a Portuguese national with three kgs of cocaine at Chennai Airport on Friday. New Delhi [India], Dec 30 (ANI): The Delhi unit of Narcotics Control Bureau (NCB) on Saturday arrested four college-going students and seized 1.140 kg of Cannabis as well as three LSD blot papers. New Delhi [India], November 23 (ANI): The Centre will reintroduce the Bill to grant Constitutional Status to the National Commission for Backward Classes (NCBC) in the Lok Sabha in the coming winter session of the Parliament. New Delhi [India], Sep 21 (ANI): LyncBiz, a global sales management consulting firm with a focus on the education vertical has signed an MOU with Mumbai-based company Shirsa Labs to tap the content and edutainment segment in India.